First off, we would like to thank the Edmonton Journal for interviewing and mentioning Dr. Chersa in their article regarding the new Alberta Dental Fee Guide and his decision to implement it. 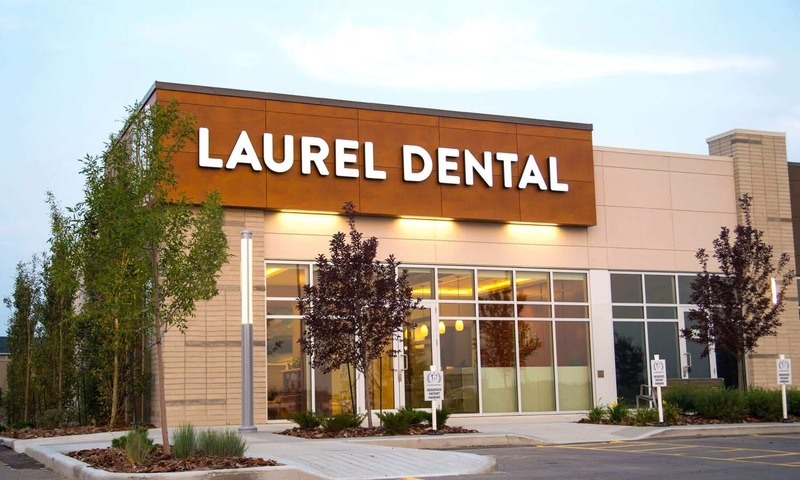 Although dentists are not obligated to follow the guide, we’ve decided to follow it in order to make our services more affordable for most procedures. Many insurance companies are now basing plan coverage on fees and codes found within this guide. 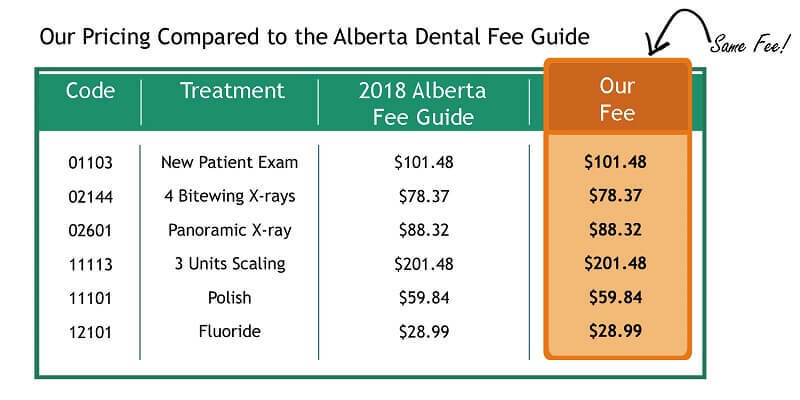 It was developed in 2017 by the Alberta Dental Association & College (ADA&C), which accounted for an approximate 8.5% reduction in fees than the previous year.